Sussex Farm, Partridge Green M/R 1998/187192. Partridge Green Village opposite the Partridge Pub, just north of petrol station, turn West up 'Public Footpath' entrance to site on right just over 'Downs Link' disused railway line. RH13 8JR. Roy Hill Wood, Black Boys, MR199/502219.. Heading North, turn Left at Black Boys Pub, at end of road turn right past shop on left turn next left, follow lane straight over next two junctions site on right. Whitehouse Farm, Uckfield. MR198/472229. Turn East off A22 at Maresfield, Roundabout SP-Tunbridge wells. At next Roundabout take 3rd. exit SP-A272 Heathfield/Buxted/Ringles X, keep Right to Uckfield. 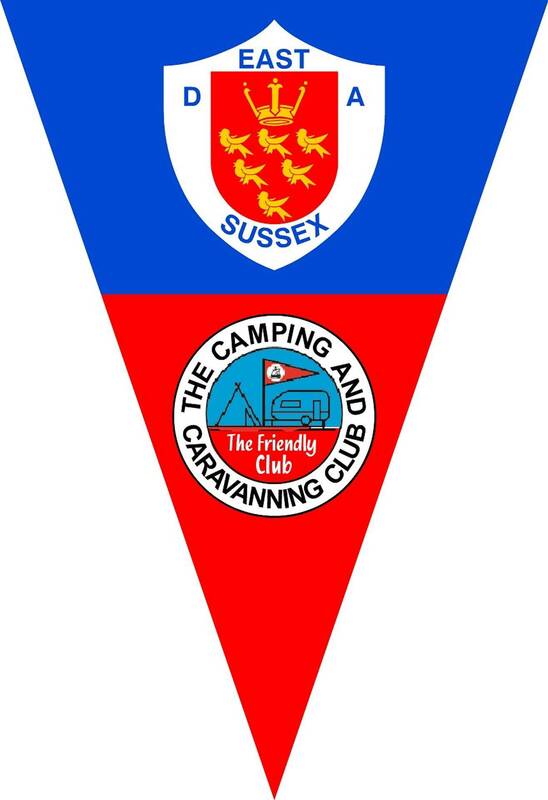 Site on Right in 1/4mile, opposite ?Chichester Caravans?.